The entire staff at the Lunder-Dineen Health Education Alliance of Maine and Massachusetts General Hospital wish you a healthy holiday season and a Happy New Year. 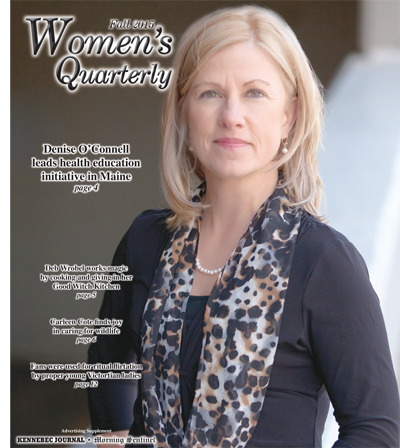 Lunder-Dineen is proud to share that our senior program manager, Denise O’Connell, LCSW, CCM, CCP, was recently featured in Women’s Quarterly, a special section of the Kennebec Journal. 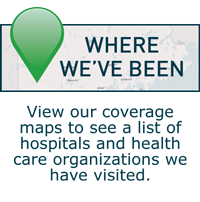 Since joining us in 2011, Denise has traveled the state as the “face of Lunder-Dineen,” meeting with hundreds of health education stakeholders — clinical, administrative and policy leaders at hospitals, community practices, associations, advocacy groups, and more. She has been instrumental in the foundational work and progress on all of our strategic health education initiatives. 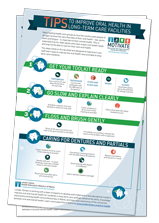 In conjunction with our MOTIVATE oral health initiative advisory team, we recently developed a brief oral health tip sheet for professionals in long-term care settings. 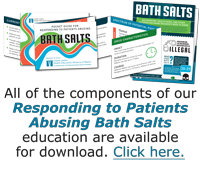 It is designed to help direct care staff learn ways to improve the oral health care provided to long-term care residents. This is one of many tools that Lunder-Dineen’s MOTIVATE initiative will develop to raise awareness of the connection between oral and overall health. The tip sheet will easily print on 11” x 17” paper if you’d like to download, print and post it where professionals in your facility can see it. You can download the tip sheet here. In 2016, our newsletter will transition to a quarterly format. Look for the first copy to arrive in March 2016.